Yokohama Stadium confirmed for Olympic Baseball, Softball at Tokyo 2020 Games - Federación de Softball de Puerto Rico, Inc.
LAUSANNE, Switzerland – The World Baseball Softball Confederation (WBSC) today welcomed the decision of the International Olympic Committee (IOC) to approve the Tokyo 2020 venue proposal, which confirmed the 30,000-seat Yokohama Stadium as the main venue for baseball and softball events at the Olympic Games in 2020. Approximately 40 km/25 miles south of Tokyo and located in the city centre, Yokohama Stadium is the home of Nippon Professional Baseball (NPB) club Yokohama DeNA BayStars. In July, WBSC officials conducted inspections of Yokohama Stadium as a potential Olympic venue. The ballpark in the city of 3.7 million features a “natural grass” look, but the entire field is fitted with a next generation artificial turf, with dirt cut-outs around the bases, pitcher’s mound and home plate circle. Collaborations will continue between WBSC and Tokyo 2020 on the tournament format and the venue plan in the Tokyo Metropolitan area and how a game(s) in Fukushima could potentially be realised. Potential final proposals to the IOC are expected in 2017. 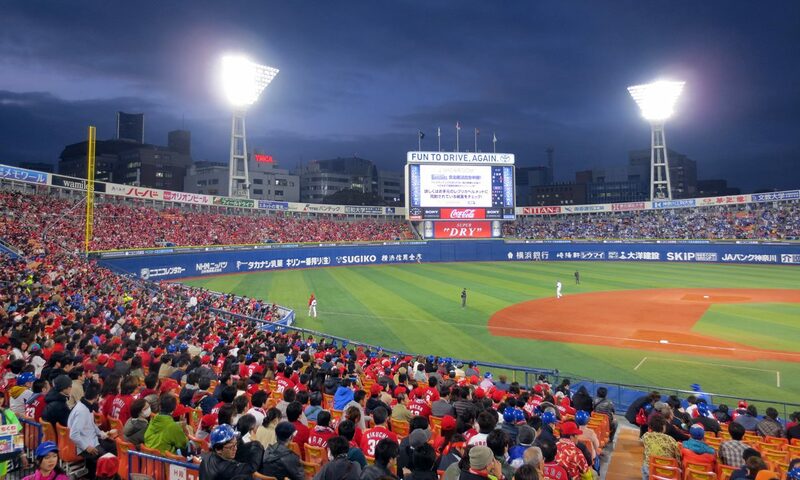 The venue process for baseball and softball events has been generating a media buzz in Japan and internationally. 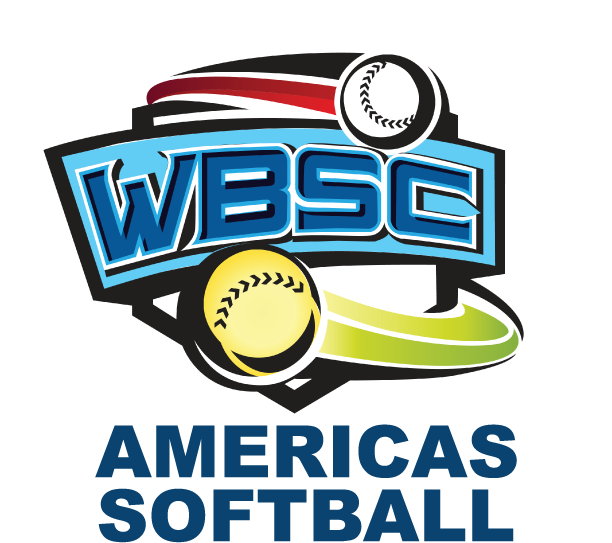 WBSC is also working to confirm the Olympic baseball and softball qualification method in early 2017.